Vancouver, BC - Langara College is pleased to announce Dr. Ben Cecil has accepted the position of Provost and Vice-President, Academic and Students, effective January 7, 2019. His appointment follows a comprehensive national search by a committee with representation from a broad range of stakeholders from across the Langara community. Dr. Cecil has over 27 years of experience working as an academic leader in the post-secondary field. His most recent role was Chief Strategist & Economic Advisor to non-profit associations and social-enterprises. Dr. Cecil was formerly the CEO at Fanshawe College’s Canadian Centre for Product Validation where he served as the principal innovator and administrator for the College’s new research and innovation venture. Previously, he served as the AVP, Academic Excellence and Innovation, holding direct oversight of the largest program launch initiative in the College’s history, leading collaborative and cross-disciplinary teams in the process. 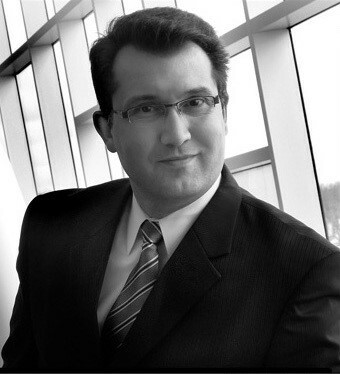 Prior to 2009, he held various Dean/Department Head roles with Niagara College and the University of Regina, respectively. Dr. Cecil possesses a Ph.D., a Master of Arts, and a Bachelor of Arts from the University of Western Ontario.